We are your local Altrincham printers. Nettl of Altrincham have been helping Altrincham businesses with their printing requirements for years. 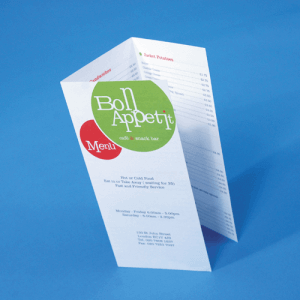 From business cards and leaflets to flyers and stationery, we print it all. The price is always fixed and it’s guaranteed to be delivered on time. We are connected to the printing.com printing hub which is one of the most sophisticated printing set ups in Europe so we guarantee amazing HD printing quality. Printing is still such an important way to promote your business. 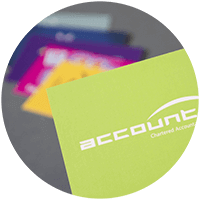 There’s nothing like a drop-dead gorgeous business card to grab the attention of a potential customer or nothing better than a beautiful full colour booklet to ‘wow’ your clients with. So if you are after a reliable and affordable printers in Altrincham then you have come to the right place. 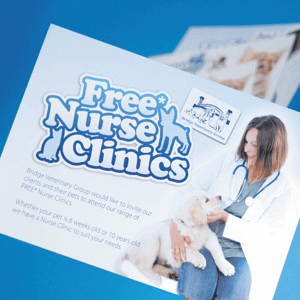 A bit thicker than a leaflet, nothing beats a good printed flyer for maximum exposure and effect for your offer or event. Next generation banner stands with an amazing ‘WOW’ factor. 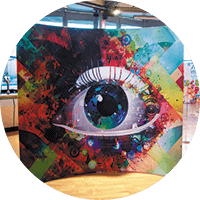 Quick to assemble and guaranteed to impress at your next exhibition.  Why choose us as your Altrincham printers? Printing is so much easier when your dealing with a local supplier. You can call us up anytime or pop in to see us for a brew and to look at our printing samples. 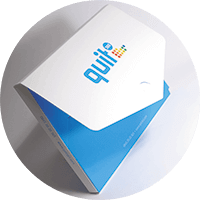 We’re hooked up to some of the most sophisticated printing production in Europe (Manchester based) which means we can offer low prices and a reliable service.  99.9% of our jobs are dispatched on time or early.  If we let you down and your printing is late then we refund you the full balance of the job. We won’t let you down. Most of our products have a 3 working day turnaround as standard but if you’re in a rush we have the option for same day SOS dispatch for those last minute print jobs.  Looking for business card printers in Altrincham? The good old fashioned business card is one of the most important and most used pieces of your marketing material. A well designed and well printed business card makes a great first impression of your business. 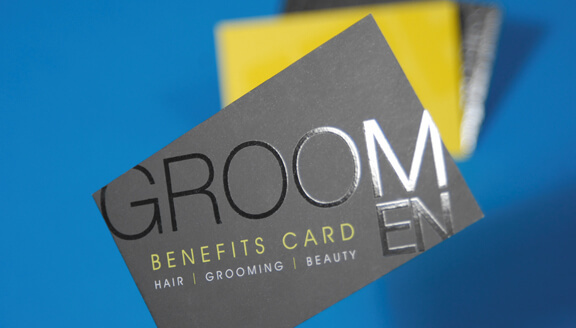 We print a huge range of business cards including Matt and spot gloss finishes. For business card printers in Manchester there is nobody better. 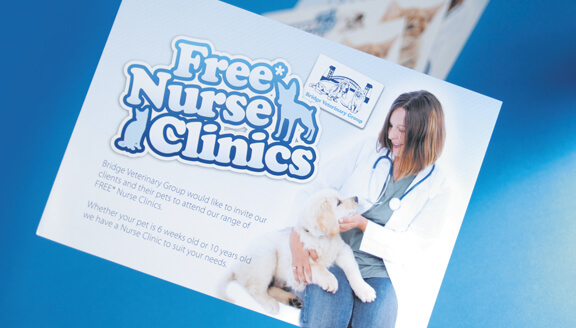 Looking for leaflet printing in Altrincham? There is no better way to get your message out there than through a well printed leaflet full of information and deals to promote your business. 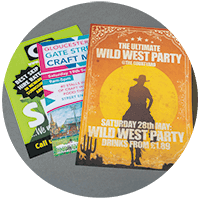 Whether they are being put through letterboxes, left on shop counters or put in magazines –full colour leaflets look great and are extremely good value. 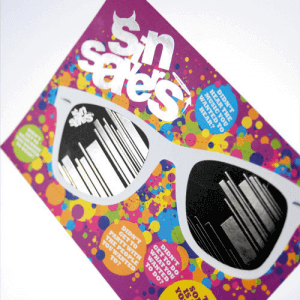 So if you want leaflet printers in Manchester then give us a call and see how we can help.